The biotechnology market is expected to be worth USD 727.1 billion by 2025, with a growth rate of 7.4%. New discoveries and innovations like CRISPR, gene editing and AI are revolutionizing research and healthcare. Around the world, businesses and labs are working on new therapies, drugs and devices that could potentially guarantee food security, more accessible healthcare and an improved quality of life. 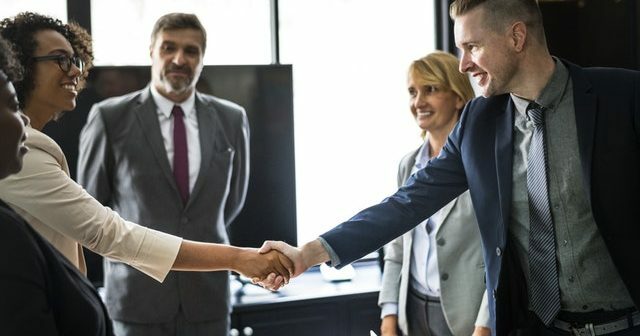 Here are the top biotechnology conferences to attend in 2019 that will help you stay ahead of the game. The BIO CEO & Investor Conference presents an unbiased view of investment opportunities and focuses on both publicly traded as well as private biotech companies. The general registration fees for biotech/pharma companies (non-members) is $2,675. This conference brings together the global biotech and pharma industries and focuses on collaborations, opportunities and investor engagement in the Asia-Pacific region. The presenting companies include iACT Genomics, BioInvent International AB, Boston Pharmaceuticals, HanaVax, Jiangsu Atom Bioscience and Pharmaceutical Co. and more. SMi group’s 3rd annual Drug Discovery Chemistry conference focuses on the latest techniques and advances in drug discovery that are giving rise to innovative medicines and therapeutics. Some of the topics that will be covered are novel drug modalities, the use of AI in drug discovery and the latest medicinal chemistry techniques and how these can be brought to the market. The Annual Conference 2019 of the Association for General and Applied Microbiology brings together microbiologists from the world over, promoting collaboration and exchange of scientific information. A non-member regular ticket is 390,00 €. The largest springtime biotech partnering event, this conference will bring together the “who’s who” from biotech, pharma and finance. Participants include senior executives of leading biotech companies, large and midsize pharma companies, investors and industry experts. The 2nd International Biotechnology Conference (Thinkershub Bio 2019) is organized by Thinkershub AB. It covers a wide variety of biotechnology topics, ranging from bioethics to stem cell research. The speakers are researchers and scientists from around the world. The delegate registration fee ranges from $699–$899. This conference will focus on relevant and recent research in biotechnology and bioengineering. Some of the topics include plant biotechnology, gene therapy, biosensors and IPR. Abstract submissions are currently open and close on March 15, 2019. The general registration fee is $699. The International Summit on Biotechnology & Healthcare brings together professionals and individuals working in different areas in biotechnology, with a specific focus on medical and pharma biotechnology. Participants include researchers, pharmaceutical scientists, food & environmental scientists, CEOs, COOs and students. The registration fee ranges from $549–$849. The European Biotechnology Congress brings together practitioners, researchers and clinicians from the world over. Conference sessions and tracks include microbial biotechnology, bioprocess and fermentation technology, and plant and forest biotechnology, among others. Registration ranges from $599–$799. The 8th International Conference on Biomedical Engineering and Biotechnology (ICBEB 2019) is hosted by Institute of Bio-medical Engineering Research, Kyungpook National University and supported by Center for the Support of Medical Device Platform, Keimyung University. It provides a platform for scientists and researchers to present their research results and latest findings and focuses on exchange of solutions for better human health. First round of submissions close on March 10, 2019. Bio-Europe 2019 aims to initiate new partnerships through life science partnering. Registrations and more details are expected to be out in a few months. We aim to keep this list updated with the latest conferences. Do you think we’ve missed anything? Let us know the comments! 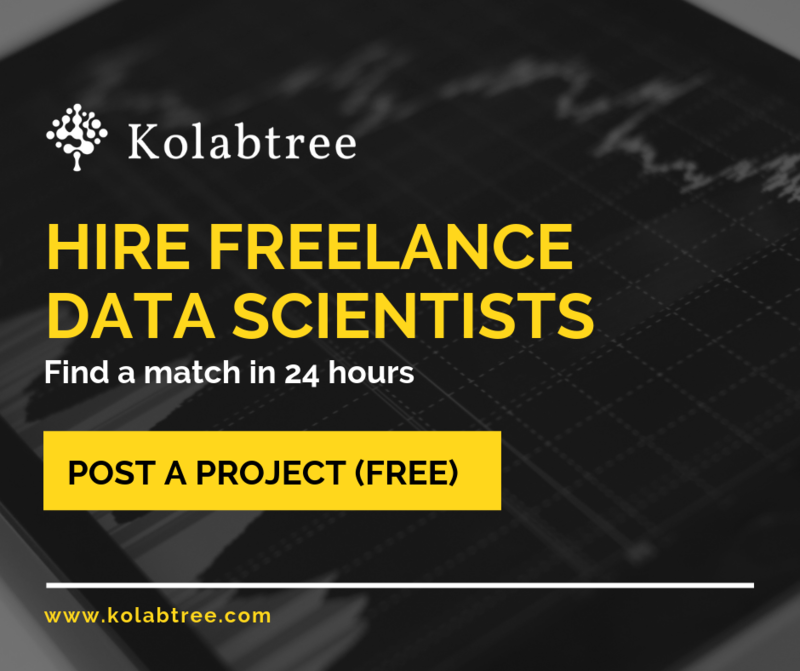 If you’re looking to work with a freelance biotechnologist, take a look at Kolabtree’s 7,500+ freelance scientists here.